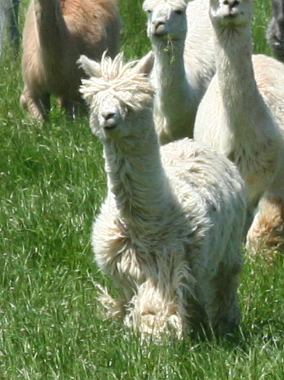 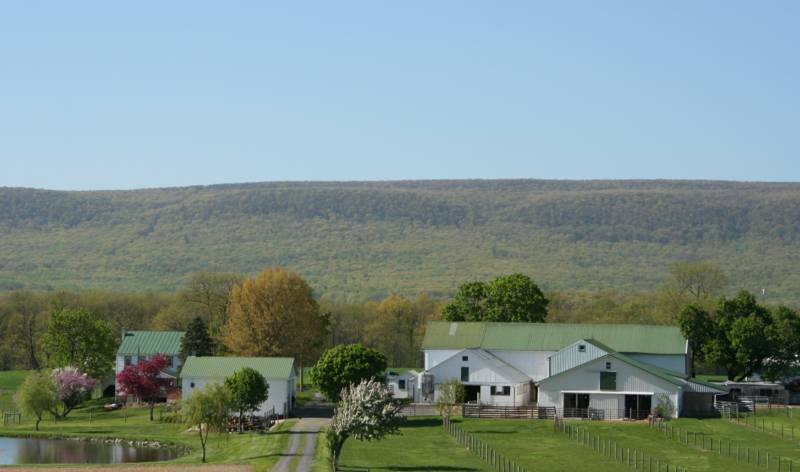 Nestled near the base of the Appalachian Blue Mountain Range in Berks County, Pennsylvania, Over Home Alpacas LLC provides a setting of beauty and tranquility for the Suri alpacas which reside here. 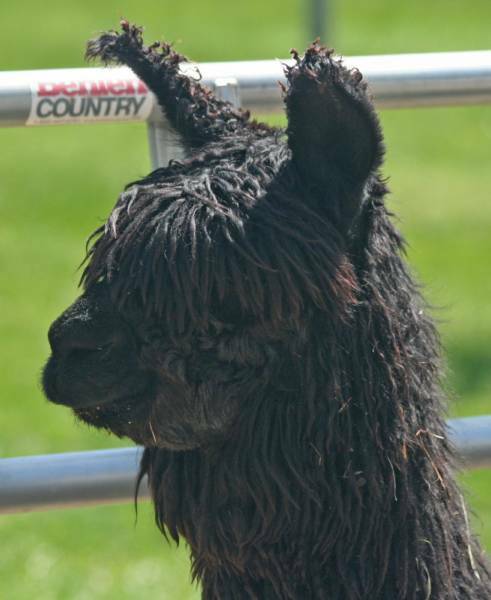 A family farm for over six generations; we have been committed to raising quality Suri alpacas of diverse genetics since 2007. 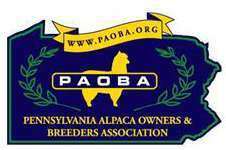 As breeders and owners of over 85 alpacas, our goal is to continue to breed for the best conformation, lock, and luster in our alpaca herd.